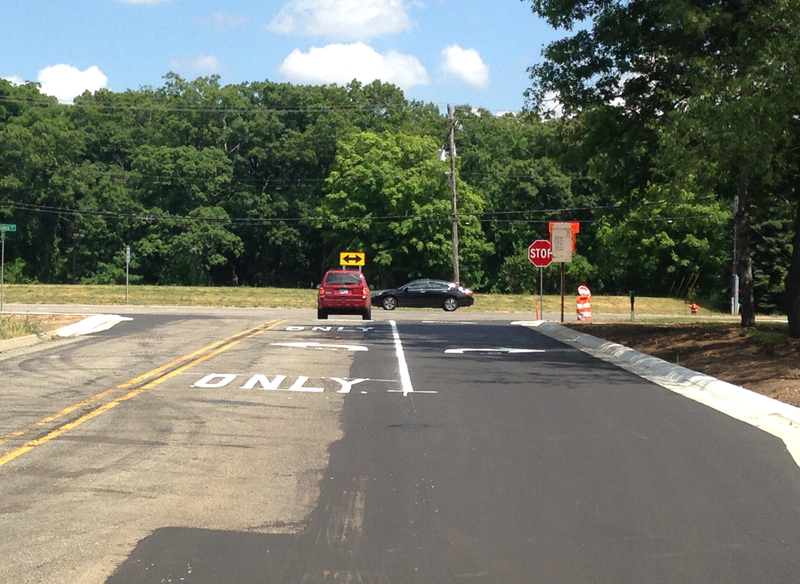 As part of Rochester Hills 2016-2021 Capital Improvement Plan for street improvements, the City of Rochester Hills contracted with NFE to provide right-turn lane improvements for both Brewster and Butler roads. Each road was experiencing traffic congestion and back-up delays. NFE’s scope of work for each project included field investigation, surveying, engineering plans, and both office and field construction administration services. A tree survey was conducted for each site, identifying the species and condition. 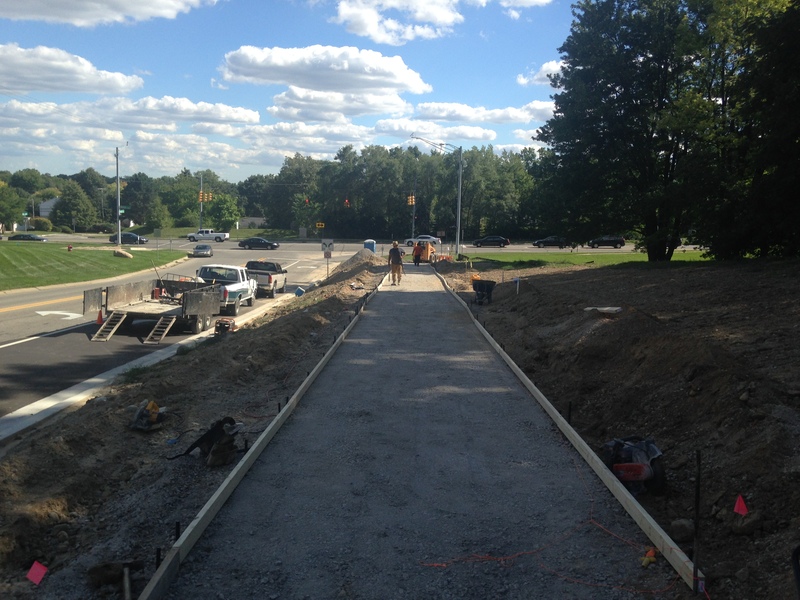 The work for Brewster Road included the extension of the existing right-turn lane from Brewster Road onto Walton Boulevard. Improvements included asphalt pathway removal and replacement, ADA walking path improvements, asphalt placements, updated signage, minor utility improvements, and associated project restoration. 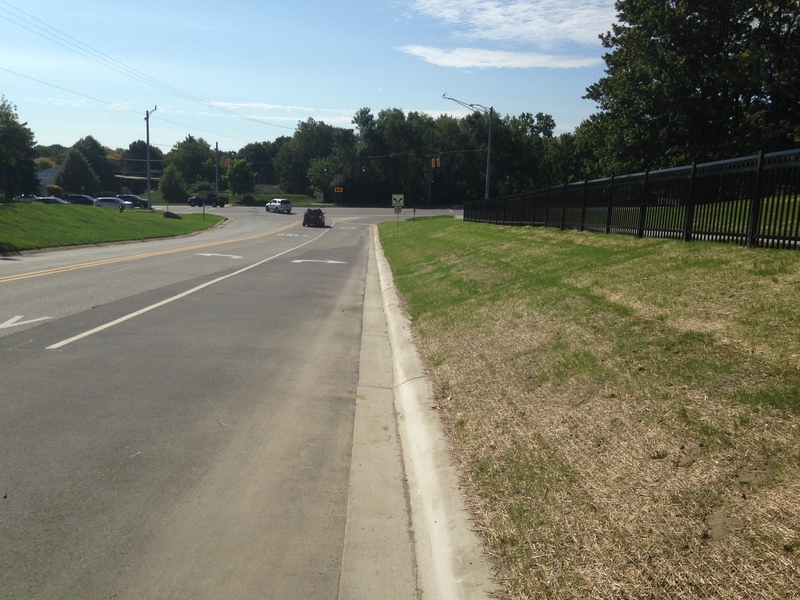 The work for Butler Road included the installation of a new dedicated right-turn lane from Butler Road onto southbound Adams Road along with widening of the Butler/Adams road intersection. Improvements included tree removal, walkway upgrades, minor utility improvements, asphalt placements, ADA walking path improvements, new ADA ramp installation, updated signage, and associated project restoration. Construction on both projects started at the end of April 2016 and were completed the end of June 2016. Both projects were a success and turning right at each intersection was less of a hassle for travelers.